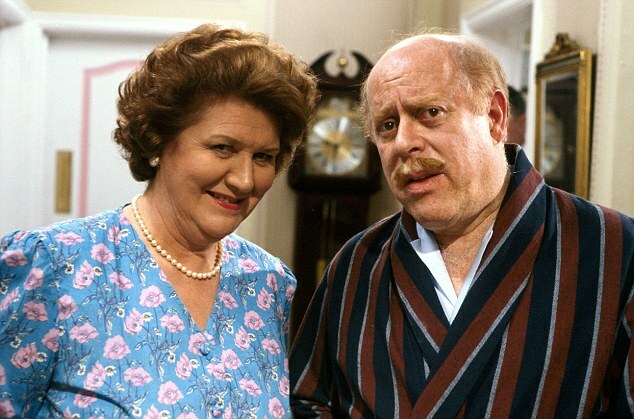 Keeping Up Appearances star Clive Swift, who famously played Hyacinth Bucket's long-suffering husband Richard, has sadly died aged 82. 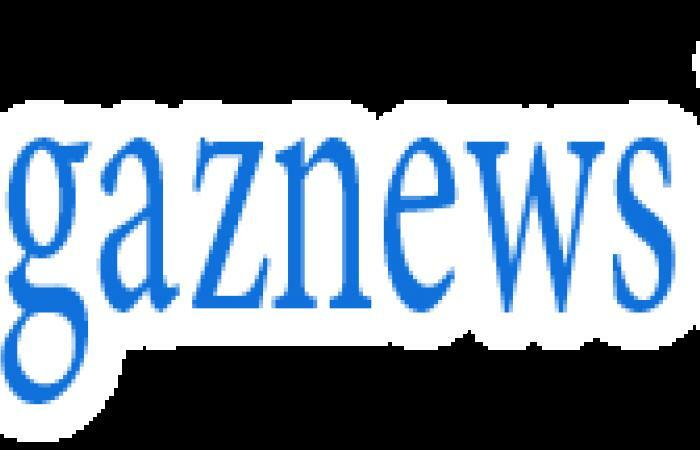 The classically-trained actor starred in 42 episodes of the cult British sitcom, including two shorts, from 1990-1995. 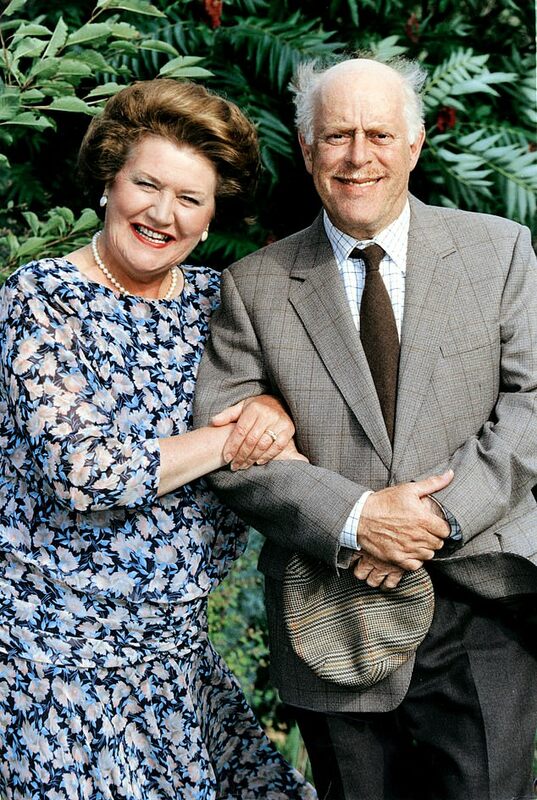 The show, written by Roy Clarke, was a huge hit and told the story of eccentric and snobby middle class social climber, Hyacinth Bucket (Patricia Routledge). 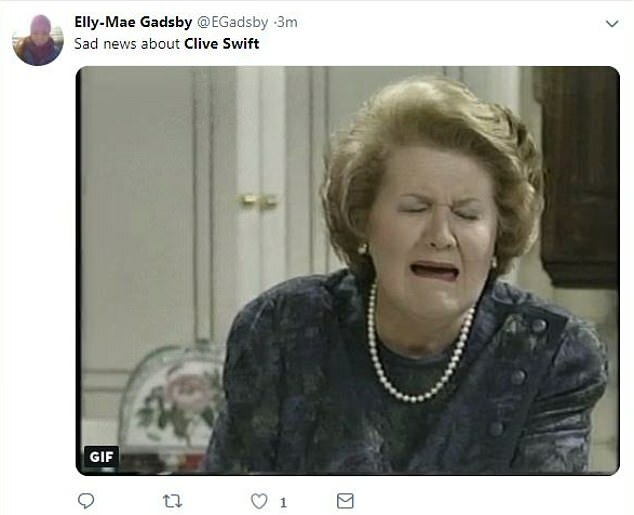 The show follows Hyacinth in her attempts to rise through the social classes, always exasperated by her family, who she considers to be of a lower social standing. 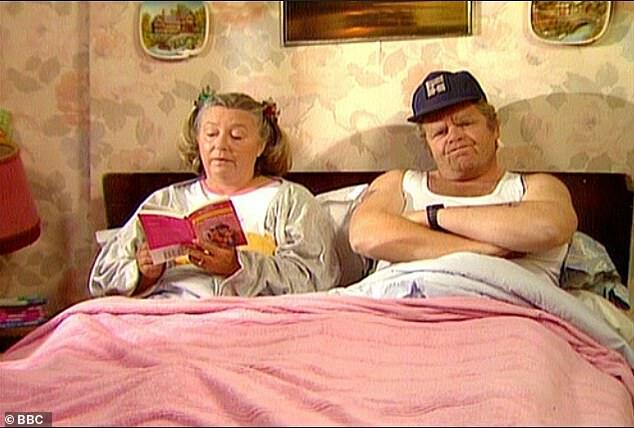 Rover driving Richard would regularly roll his eyes over Hyacinth's irritations whenever her surname was pronounced Bucket instead of Bouquet as she preferred. 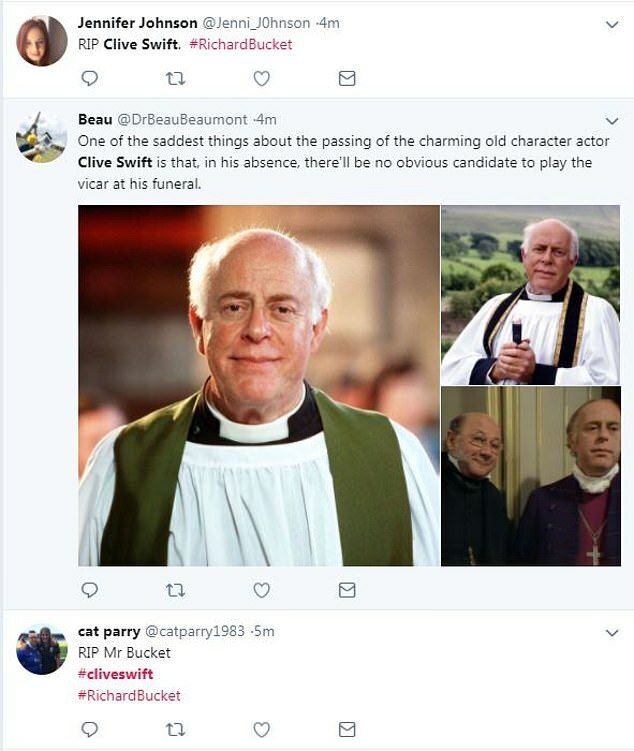 In 2014, he told The Express: 'I was reluctant to accept the part of Richard until it hit me that Roy Clarke also wrote Last Of The Summer Wine. 'Patricia and I got on very well; she’s from Birkenhead – not too far from my birthplace. 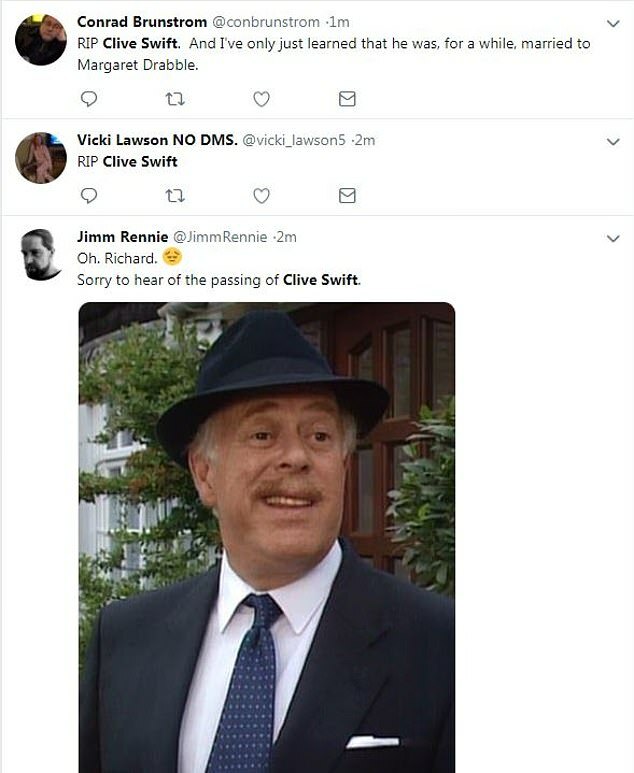 As well as Keeping Up With Appearances, Clive also starred in Midsomer Murders, as well as a BBC adaptation of The Barchester Chronicles. In December 2007, he appeared in the most watched ever Doctor Who Christmas special as Mr Copper, alongside Kylie Minogue, with around 13million viewers. One stand out moment for Clive was an interview with Doctor Who Magazine in 2007, which drew much attention due to his grumpy demeanour while discussing his character in Voyage of the Damned.